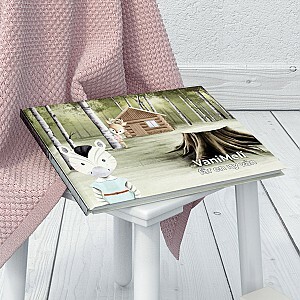 Here you can find Story Books for children. We have classic story books with famous characters and newer books with different figures. A story book is a nice gift! Choose from our fun and exciting fairy tales.